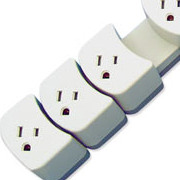 PowerChurch Software develops products that are as flexible and customizable as possible. We also learned that customer loyalty is the true measure of success. 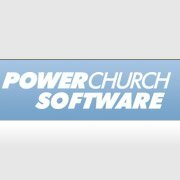 That is why we are so proud that over 31,000 organizations have come to rely on PowerChurch Software for their ministry management software needs. Contact Information: We’ve made it simple for administrators to collect addresses, phone numbers, photographs and other information, so that you may then send e-mails, print reports, mailing labels or even Rolodex cards. 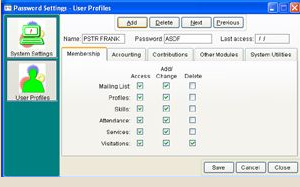 Talents and Activities: PowerChurch Plus provides you with a quick and easy way to collect information about your members’ unique talents and small group participation. You can use this information to develop ministries, plan programming, and enhance services and other outreach. Tracking Attendance: We’ve made it possible for you to track attendance at church services, in Sunday school classes, at committee meetings and any other activity you choose. Visitation History: Church leadership follows up with members and visitors in order to reach out and serve thoughtfully. Recording visitations allows your to track the details of these visits for future reference. Ministry Services: PowerChurch Plus allows you to track baptisms, marriages, funerals and any other services that you deem important to the life of your church. Save Time: PowerChurch Plus allows you to use a MICR check reader to speed up the contributions data entry process. Save Paper and Postage: PowerChurch Plus gives you the ability to generate electronic Contribution Statements easily and automatically e-mail them to each of your contributors. Pay Your Bills On Time: Protect your church’s credit status by keeping accurate records of all invoices and payments due. PowerChurch Plus stores each vendor’s payment history, allows you to record hand-written checks, or print computer checks. Manage Income: While the Contributions module tracks donations and tithes, Accounts Receivable allows you to accept payments for invoiced income, such as day care tuitions, or room rental fees. Payroll Simplified: You can plug in your specific requirements for payroll, like Social Security exemptions or pre-tax deductions, and calculate withholding amounts automatically. Manage Your Space: You can easily reserve the appropriate space for each event on your schedule. Also, schedule all kinds of equipment from chairs to church vans to video projectors and portable PA equipment. PowerChurch Plus allows you to assign tasks to people and even send e-mail reminders automatically. Communicate About Events: Send e-mail announcements to members, which include only the activities that they are involved in. The Events module can be synced with Google Calendar, which provides an easy way to keep your web site up-to-date. 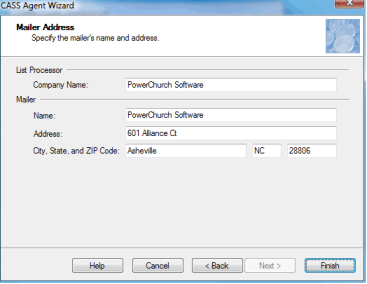 The PowerChurch Software Check In system works along side PowerChurch Plus to provide you an affordable and easy to use Check In system. Check In settings are tied to specific Events and Activities in PowerChurch Plus. Those who are members of the specified activity will automatically be included in the list of people to be checked in. Cost: $295 for the software version. Or $39/month for online version.